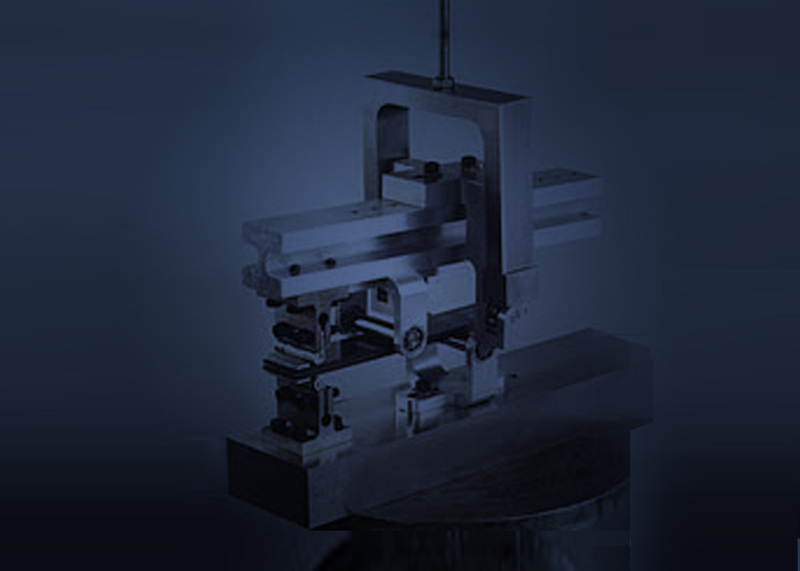 Element is one of the leading independent laboratories specializing in consultancy, testing and research contracts for the aerospace, automotive, energy and other industries on materials and structural elements. Element has core capabilities and maintained leading roles in conducting contract R&D, training, and conferences in materials engineering. Element has specific expertise in delamination mechanics and its use in damage tolerance evaluation in a variety of materials. Element has conducted numerous studies on coatings in previous Framework projects including the KMM-NoE (Knowledge-based Multicomponent Materials for Durable and Safe Performance) in FP6 and is an active member of the Virtual Institute arising from the NoE. Element also evaluated coatings and tribological properties in the Integrated Projects CESAR (Cost Effective Small Aircraft Research) and EXTREMAT (Materials in Extreme Environments) in FP6 and has evaluation tasks for TBC in aircraft engines in the Integrated project ESPOSA (Efficient Systems and Propulsion for Small Aircraft) in FP7. Element's main role within this project will be in WP3 and WP4, with supporting contributions in other WPs. In WP3 Element will conduct tribological, scratch and impact testing of the coatings to establish the durability and damage tolerance. In WP4 Element will conduct coating fracture analysis to help determine the coating adhesion and parameters that effect its performance. These data will support life assessment modeling in WP5. Sub scale brake and wear dynamometer - Programmable software allows the testing of both bespoke and standard test schedules. Bespoke control and data acquisition software enables control and/or measurement of speed, torque, load/pressure, wear and temperature through separate channels at sample rates up to 10kHz. Motor rotational speeds up to 5000rpm, applied loads up to 5kN, applied torques up to 100Nm. Pin-on-disc tribometer - Constant test temperatures up to 850°C with short duration temperatures of 1050 °C are possible using the furnace. Bespoke control and data acquisition software enables control and/or measurement of sliding speed, torque, load, pressure and temperature. Motor rotational speeds up to 5600rpm, applied loads from 10N to 1kN, applied torques up to 65Nm. Jeanne POUQUET MSc Advanced Materials, MEng (Dipl. Ing) Biomechanics / Biomaterials Scientist. R&D Senior Scientist and project manager with dual background in Materials Science and Biomedical Engineering. Specialised in surface science: wear/friction, corrosion problems and adhesion testing for coatings. Other skills include mechanical, chemical and environmental exposure testing, as well as diffusion/permeation testing. Dr Rod MARTIN is recognized as a world leader in the field of delamination mechanics and damage tolerance of composite structures. He has written over 50 papers on this subject.